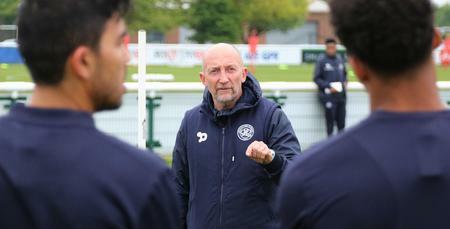 IAN Holloway says the work-rate and intensity his players have shown in their opening fixtures must become their identity, as they prepare for this evening’s game at Norwich City. 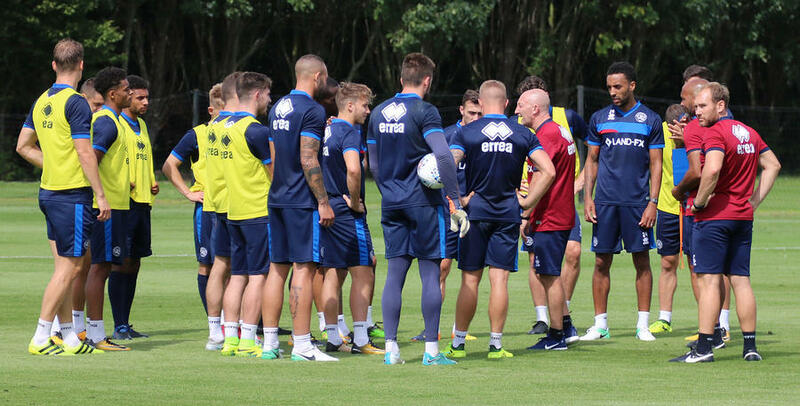 The R’s have made a great start to the campaign, picking up four points from two tough opening league games against Reading and Sheffield Wednesday, while also progressing in the Carabao Cup at the expense of Northampton Town. 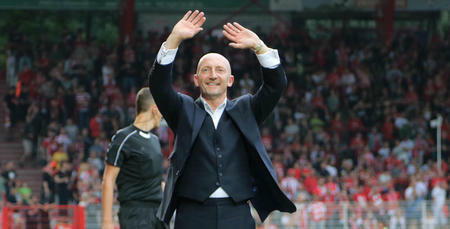 Ahead of tonight’s game at Carrow Road, Holloway has called for more of the same from his side. “The games come thick and fast in the Championship,” said the R’s chief. “We are not long back from Sheffield, and now we are off to Norwich. “We’ve spent the last couple of days dusting people down to make sure they are ready. 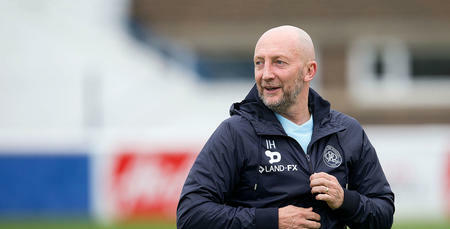 “I want the lads to focus on what we have done well, so we can go and attempt to do it again. Every game should have that work-rate, that intensity, as the minimum level. “We are in the process of learning, and getting some fundamentals in place – things I always felt I brought to this club when I played here, and when I managed here before. “I want it like that again, and I want to see it every week. That work-rate has to be our identity. QPR’s last visit to Norwich was one to forget. Coming on the last day of last season, Rangers went down 4-0. 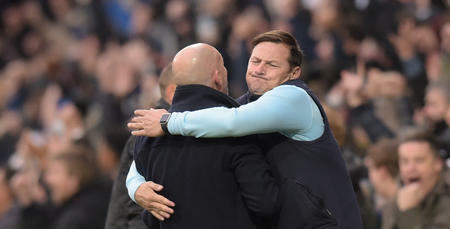 It’s a scoreline which is etched in the manager’s memory. “I don’t think any result I have had has hurt as bad as that one,” he said. “To end the season like that was very upsetting for everybody. But that was then and this is now, and we have got a slightly different group, and I’d like to think we have learnt from that defeat. Daniel Farke’s Canaries have picked up one point from their opening two games, drawing at Fulham before losing 3-1 at home to Sunderland on Sunday, a result which Holloway felt was harsh on the hosts. “I watched Norwich’s clips against Sunderland, and they should have beaten them in my opinion,” he said. “Sunderland scored against the run of play and well done to Sunderland for stopping them, but Norwich certainly showed the threat they have. “At Sheffield Wednesday we looked a good team away from home. We are going to need to be that again, and more, to get anything at Norwich. Grant Hall remains sidelined with tendonitis. The defender resumed training outside this week, and is expected to return to action following the international break. Yeni Ngbakoto and Idrissa Sylla are also out with ankle and head injuries respectively, while Steven Caulker is expected to be rested for this fixture, with Holloway explaining: “I am having to manage his reintroduction very carefully. “He hasn’t had a pre-season and is naturally a little stiff after coming through 90 minutes last week. “He looks so good, it would be easy to just throw him back in, but I have to resist the temptation to do that. I want to see it every week. That work-rate has to be our identity.